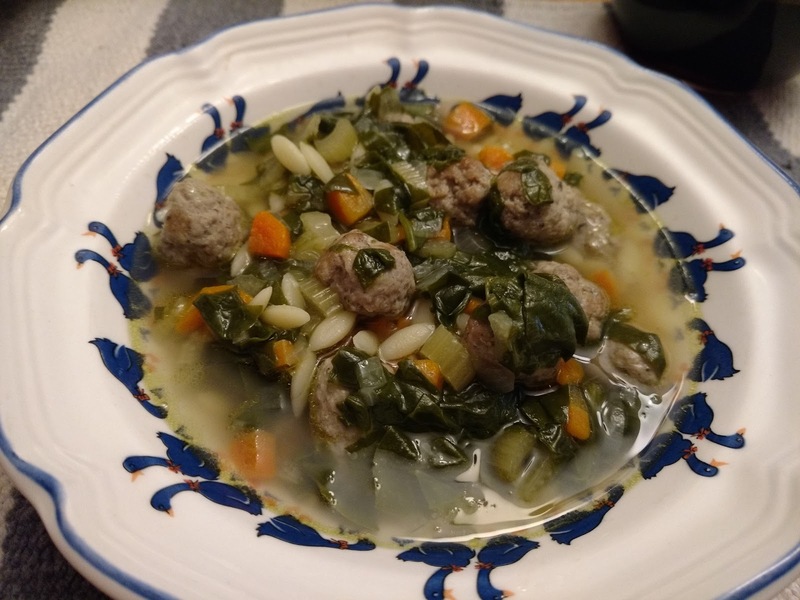 This was a twist on the usual Italian Wedding Soup. 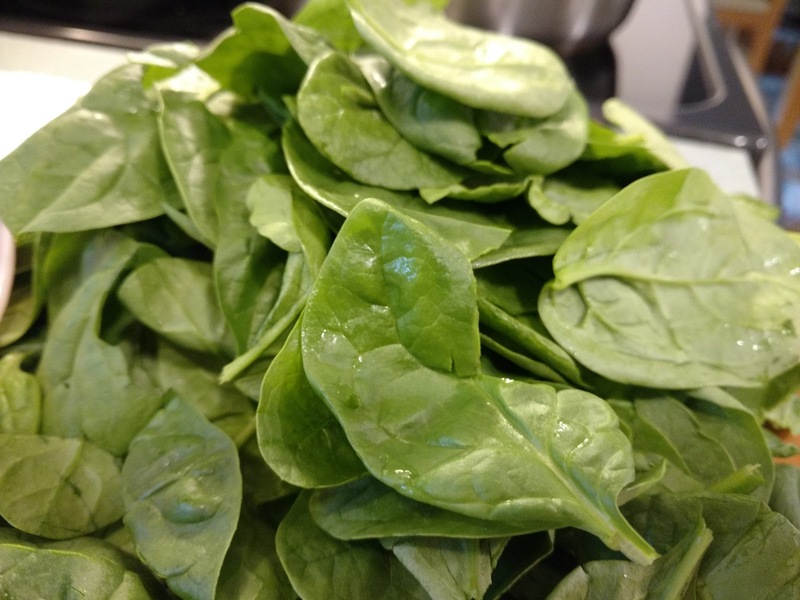 I could not find Escarole anywhere, well I didn't get to Bishops, so I used spinach. 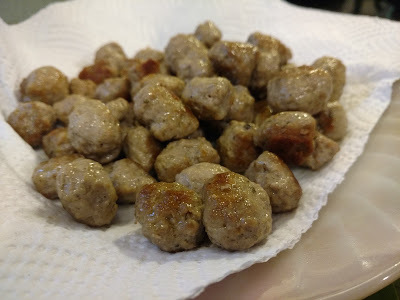 The meatballs were made with Ferraro's Sausage. I removed the sausage from the casings and formed the meat into very small meatballs. The meatballs were pan-fried until they’re golden brown on all sides. For the soup, I sautéed the usual suspects in a pot—a chopped small yellow onion, two diced carrots, diced celery, red pepper flakes and a can of white cannellini beans. 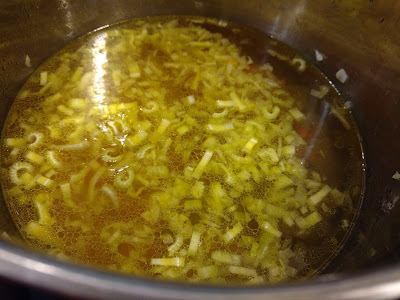 Then I added enough stock to cover the vegetables by a few inches. Bring that to a boil. I stirred in a big bunch of shredded spinach, as well as the meatballs, and simmer until the meatballs are cooked through, about five minutes. Garnish with a grated Parmigiano. Delicious!